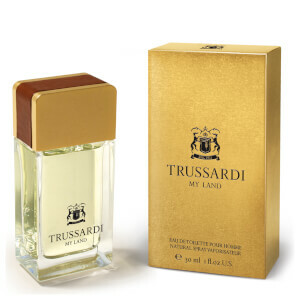 Discover the range of sophisticated fragrances from Italian fashion brand Trussardi, available here at Mankind. 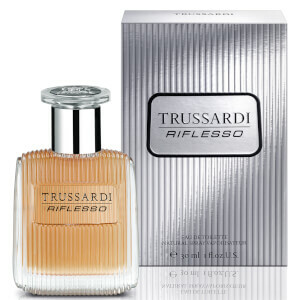 Trussardi is an Italian fashion and lifestyle brand who celebrated 100 years of business in 2011. Originally founded as a glove factory and appointed as the glove maker for the British Royal Family, they quickly developed to produce clothing, accessories and fragrances. 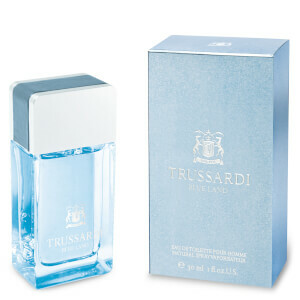 The original Trussardi fragrance was created in 1983 and here at Mankind we have over 25 types of fragrances available. 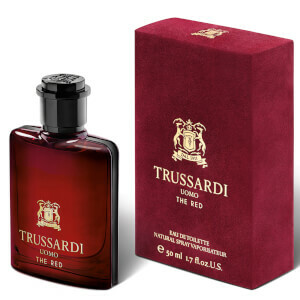 The Trussardi 1911 Uomo for Men Eau De Toilette is a bold, modern fragrance with a woody, masculine scent, perfect for the contemporary gentleman. 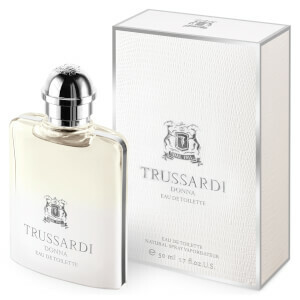 Upholding the brands renowned tradition of sophistication, this EDT blend of top notes feature zesty lemon, bergamot and galbanum, heart notes of violet and geranium and base notes of clary sage, leather and patchouli. 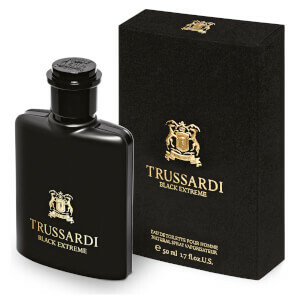 Housed in a stylish black bottle, this strong, masculine scent represents the confident, elegant man of today. 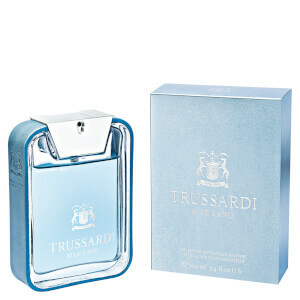 The Trussardi Blue Land Eau De Toilette is an alluring, masculine fragrance which blends fresh, vibrant and woody notes for an energetic, zesty scent. 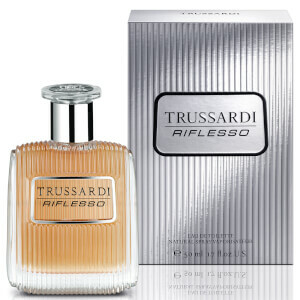 The fragrance features top notes of bitter orange, crisp green apple and rock moss, heart notes of lavender, ginger and marine accords and base notes of suede, soft cashmeran and vetiver. The bottle is completed with blue leather detailing. The Trussardi My Land for Men Eau De Toilette is a rich and timeless fragrance with elegant woody accords and leather which pays homage to Italian grandeur and delicacy. 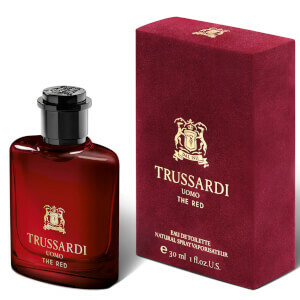 Top notes of green mandarin and bergamot, heart notes of lavender, violet and calone and base notes of leather, vetiver and Tonka bean make this EDT a sophisticated, powerful scent for the modern traditional man.